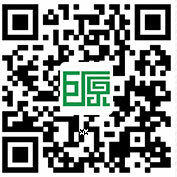 The phone is busy documentary hotlines, order status information query is not convenient, the efficiency is slow? In order to improve the user experience to help customers save time, check list, to allow customers to keep abreast of developments in the order, after several months of network technology development and design. 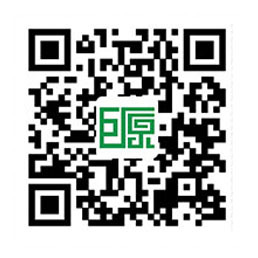 Recently, Juyuan screens successfully completed and pioneered the official micro platform "order query function, become screen industry was the first to realize the micro channel check list of organizations. 1 "Juyuan screens" micro platforms to the public, if not pay attention, can open the micro channel scanning the two-dimensional code concern. 2. 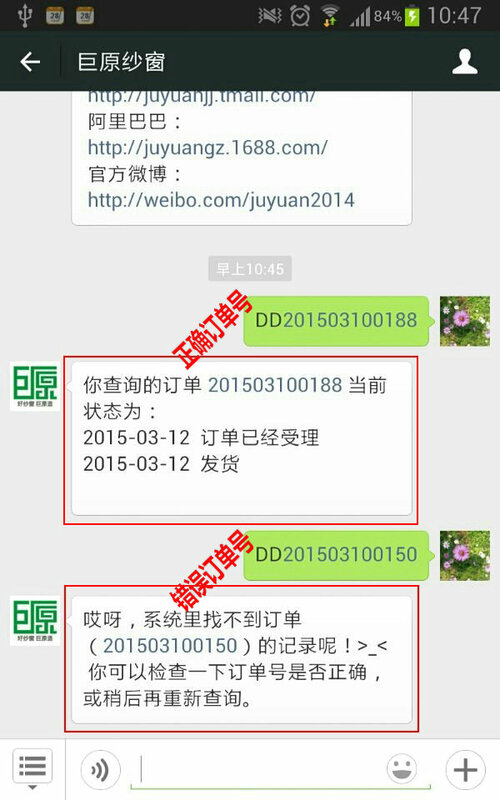 Pay attention to, point to open "Juyuan screens" micro channel, the input directly on the bottom of the page dialog box in the "DD+ order number" (such as: DD201503090147), can receive system to automatically reply to the progress of orders. In order to let the customer timely access to their order status, giant original documentary customer service will every day, according to the progress of the orders regularly updated order status; since the order status is updated every uniform, so there is a day or so of state delay is a normal phenomenon, please your customers to understand. At present in March 2, 2015 after all production orders can be through the system query, and quickly come to try it! If the micro channel query to the status of the orders are in doubt, can also contact the original correspondence with the responsible regional customer service.